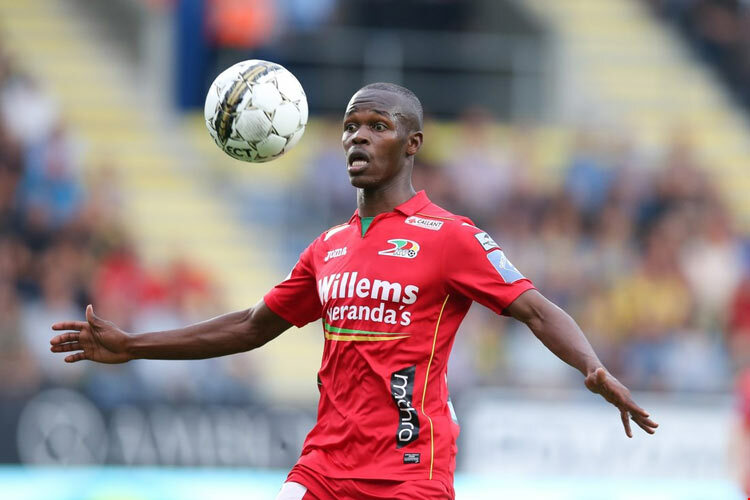 Warriors stars like Knowledge Musona and Khama Billiat will be considered for this year’s COSAFA Castle Cup in South Africa, according to The Herald. 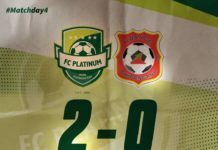 Coach Sunday Chidzambwa revealed that he was likely to select his best possible side for the tournament because it is the only chance left where he could work on the strategies he wants to employ in the CAF Nations Cup qualifiers. “Look, we might not get another chance to look at our boys and where we want them to play during the AFCON games, and that is why I believe we need all our best players at COSAFA,’’ said Chidzambwa. The Warriors will play against Congo in September in the AFCON 2019 Qualifiers.